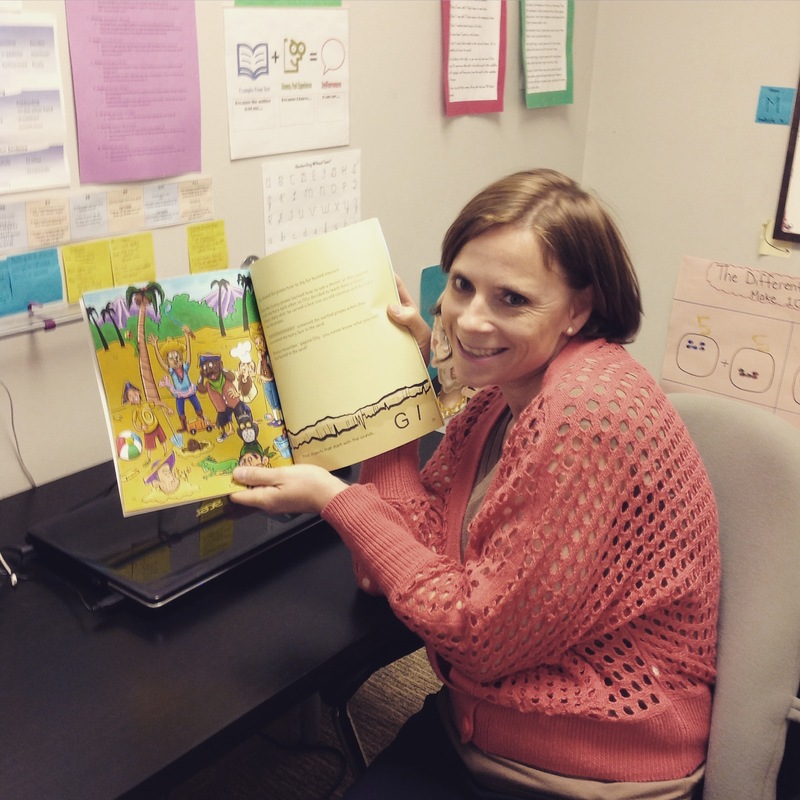 It’s been just over one week since the launch of Alpha-Mania’s campaign to fund the production of early literacy learning tools for parents and educators, and we are excited about the support we’ve received from the community! Thanks to our 26 supporters who have so far contributed $2,275 towards our campaign. 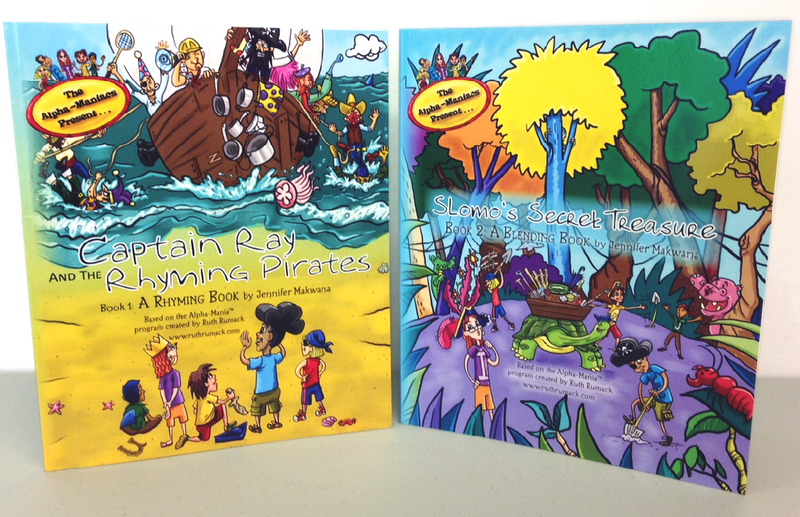 The first two books, Captain Ray and the Rhyming Pirates and Slomo’s Secret Treasure, are now available on amazon.com, and we’ve received the first shipment to the office! Thanks everyone for your interest and continued support in making the big goal, reaching one million children with phonological awareness, that much closer!